The 12-month IAP offers a career path for Aboriginal and Torres Strait Islander peoples to join the Australian Public Service. Indigenous apprentices are placed in a full-time entry level position with a Government department in locations all over Australia. “It was fantastic to be able to do the programme with a group of my peers,” Sarah said. “We were all on the same journey together and were a great support for each other. 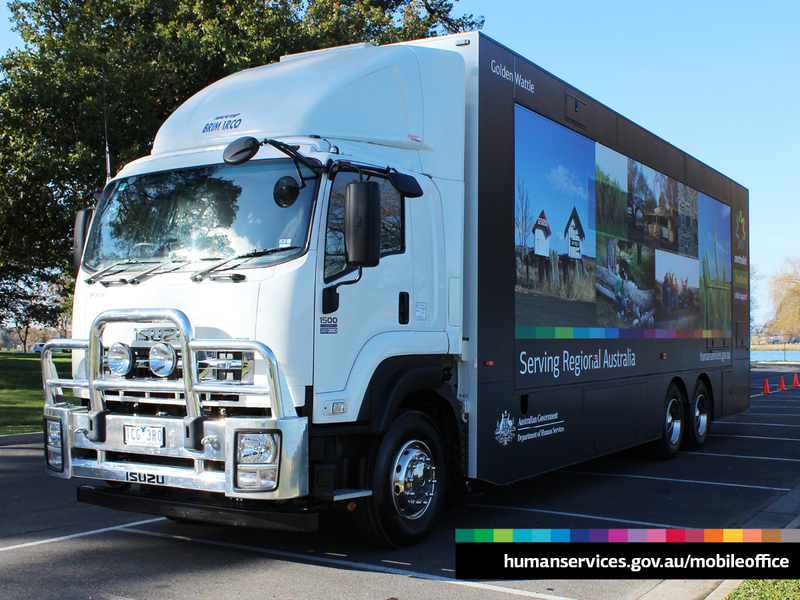 While Sarah was placed with the Department of Human Services, others offering positions include the Departments of Defence, Foreign Affairs and Trade and Health, and the National Disability and Insurance Agency. After graduating from the IAP, Sarah gained valuable experience taking family payment and Medicare related calls at the department’s Latrobe Smart Centre in Traralgon, Victoria. From there she took a leap of faith and moved to Melbourne to join the social media team. She’s now working as a Social Media Adviser, responding to the many questions asked on the department’s social media accounts every day and developing social media content. Regardless of where the apprentices end up working, they all complete a nationally recognised certificate or diploma as part of the programme. 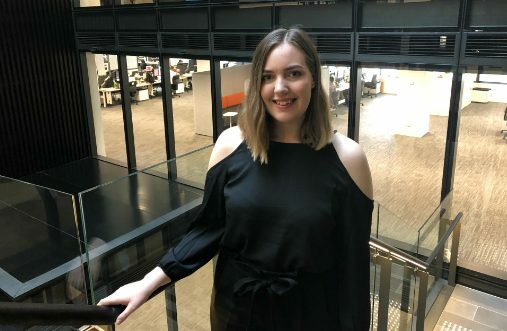 Sarah achieved a Certificate III in Customer Contact, and has since started a Bachelor of Media Communications, which she is doing part-time to complement her role. “I’m almost half way through my degree, and I’m really enjoying it,” she said. “It’s great I can draw on what I do in my job for my uni assignments. With all of these opportunities in mind, it was Sarah’s mum, also an employee at the department, who gave Sarah the initial boost of confidence she needed to apply soon after finishing high school. 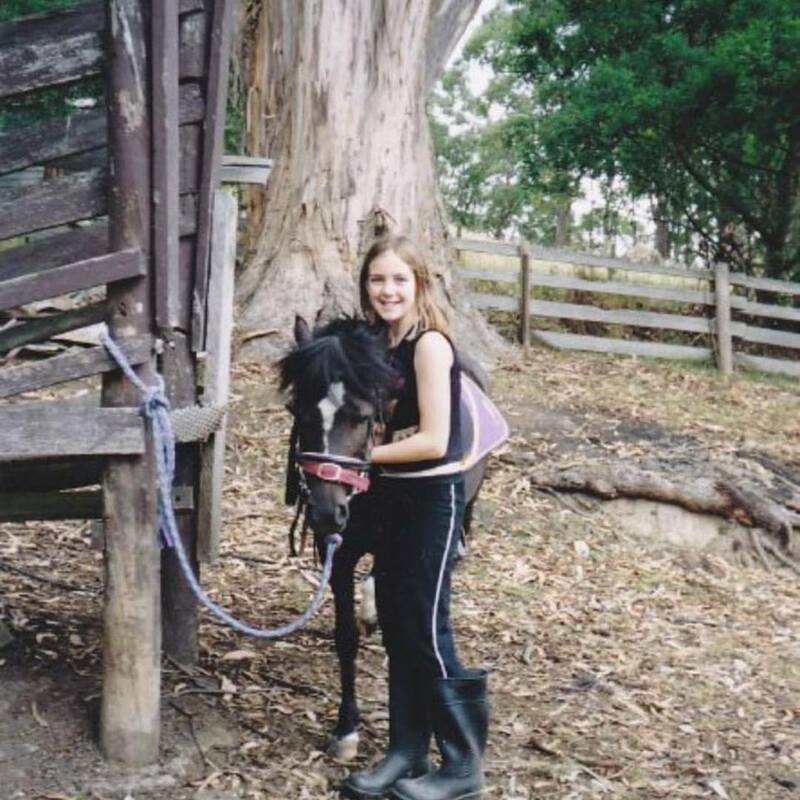 “My mum was actually the person who convinced me to send in my application for the IAP,” Sarah said. Sarah’s advice for people who are considering applying for the IAP is to just go for it. Applications for the 2018 intake of the programme are open now and close on Sunday 6 May 2018.